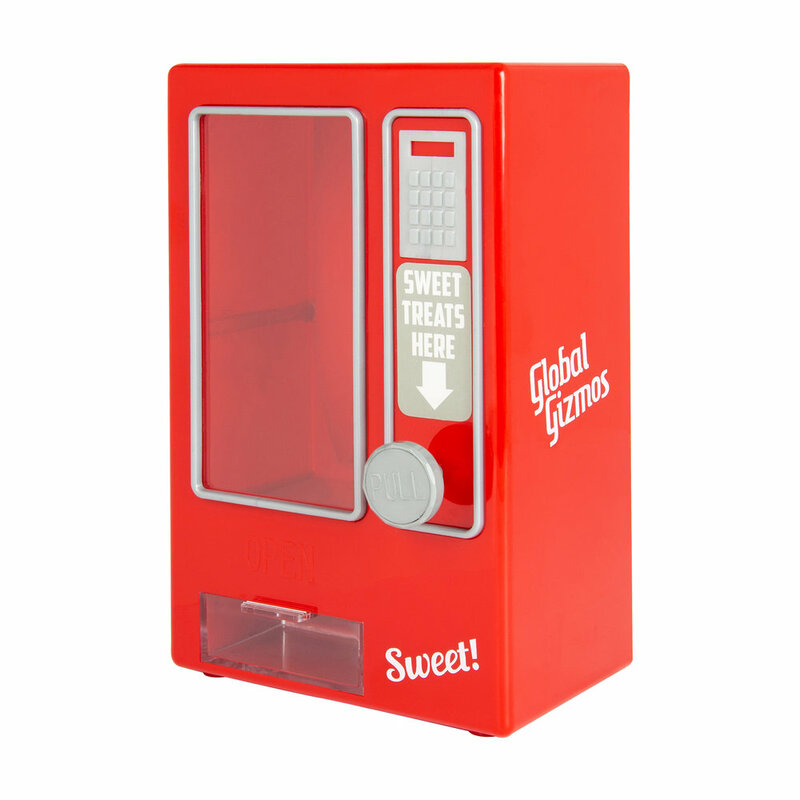 Wide selection for different ages, classic game sets, bingo, table top games, wooden puzzles, poker sets, drinking games, arcade games including coin pushers and candy grabbers with lights and sound. Enjoy hours of fun, win a line or go for a full house! Play with family or friends at home or on holiday. 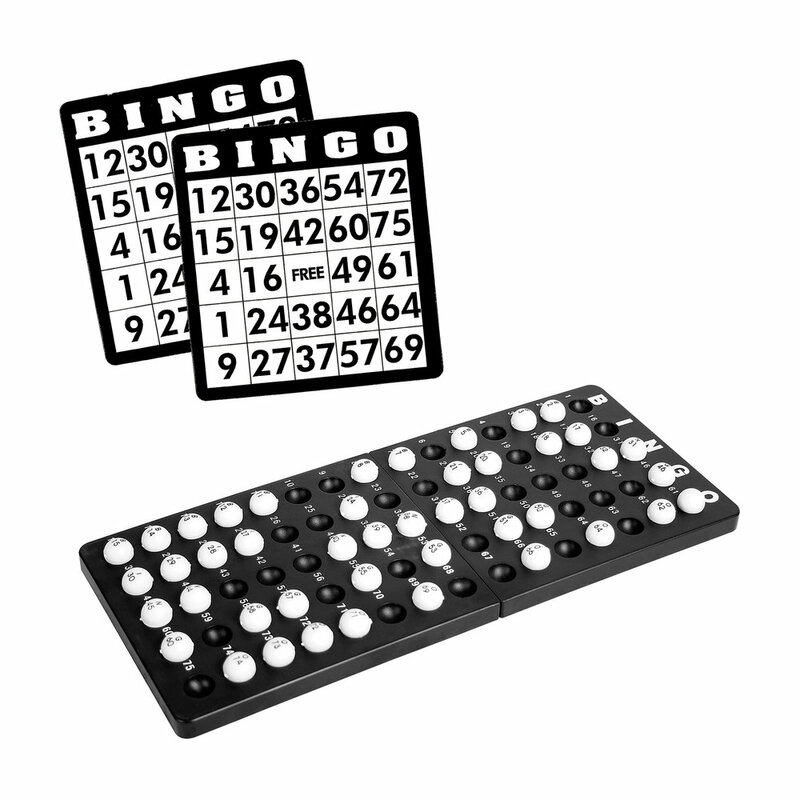 Enjoy hours of fun with this brilliant bingo set, includes all you need to get started straight away. A miniature wooden bowling alley with ten-pin set up and rotating launcher. Great gift for friends or family. Ideal for use in home, office or during travel. The wooden bowling lane features a gutter to both edges and standard alley markings. Simply press any shaped item against the pins and tilt to create shape. Make an impression quickly and easily, change your mind and just make a new design! Hit the moles when they light up with soft, padded plastic hammer to score point! 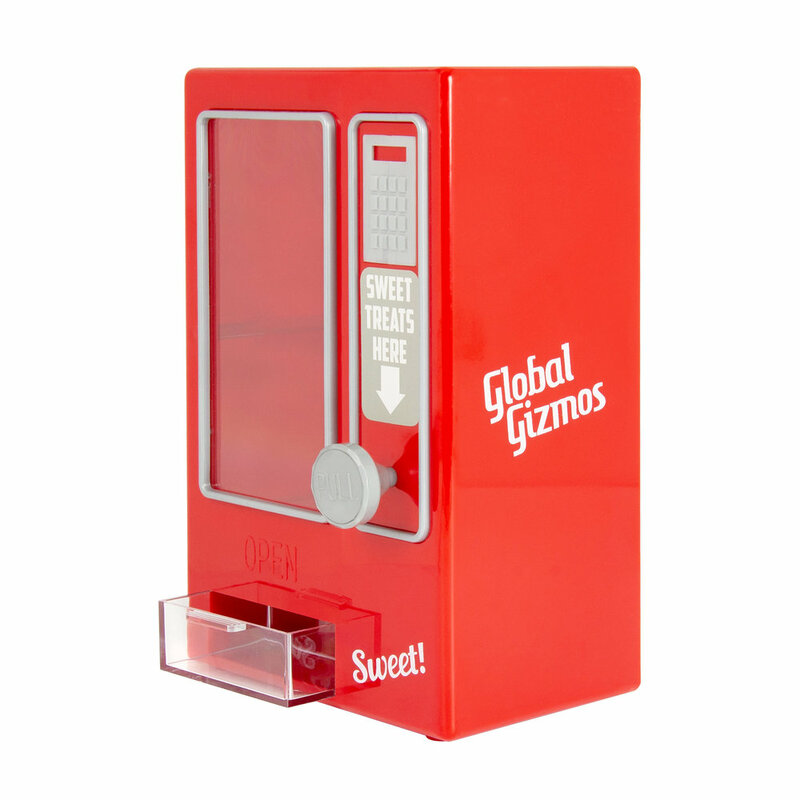 Includes LCD points display & 7 flashing LED lights. Each mole has a flashing LED nose. The classic novelty arcade game you can play at home, with flashing LEDs & Music! Requires 3 x D batteries (not included). Includes 150 Plastic coins approx. Ideal as a gift, or hours of fun to play with family and friends. Energetic, noisy & fun - all in one! 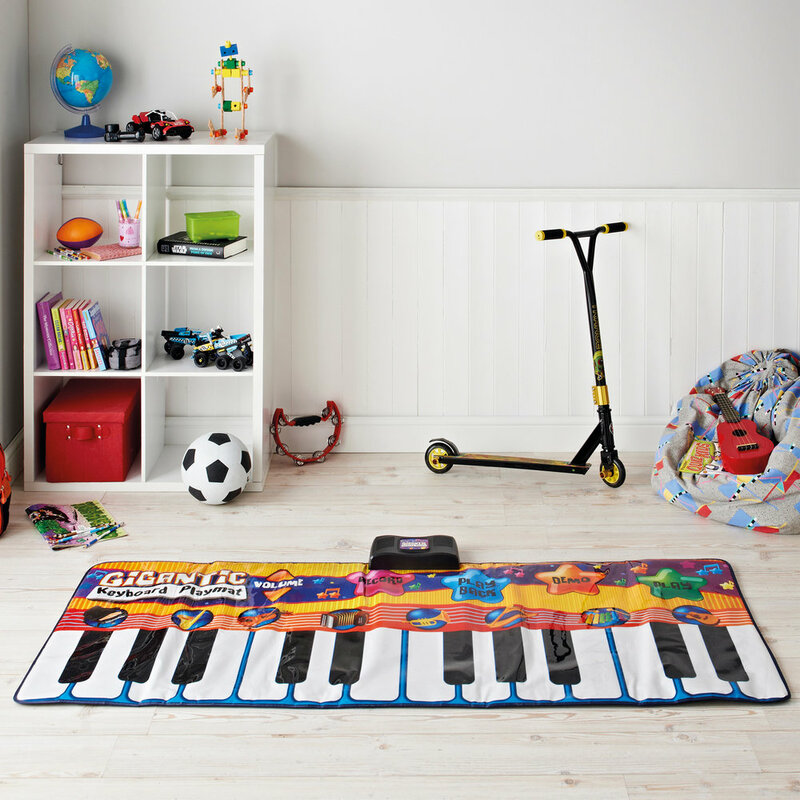 Play the Piano, xylophone, accordion, harp, violin & more etc. Instruments: Piano, Xylophone, Accordion, Harp, Violin, Saxophone, Trumpet & Guitar. The fairground classic will provide hours of fun, test your skills and luck with friends and family. Fairground Music plays along with you! 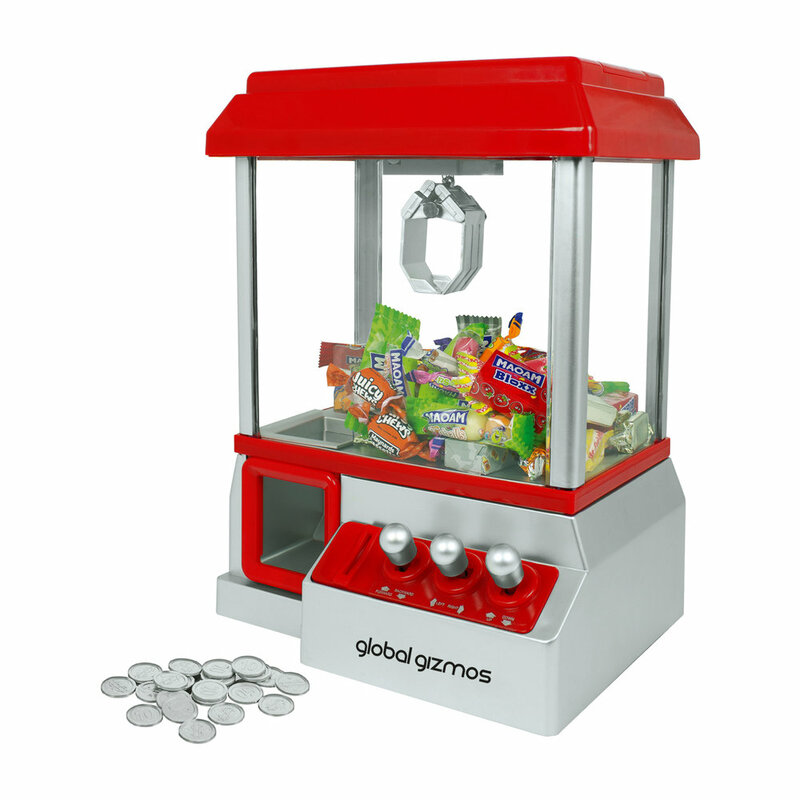 Just place your coins into the grabber and try grab as much as you can before the music stops! 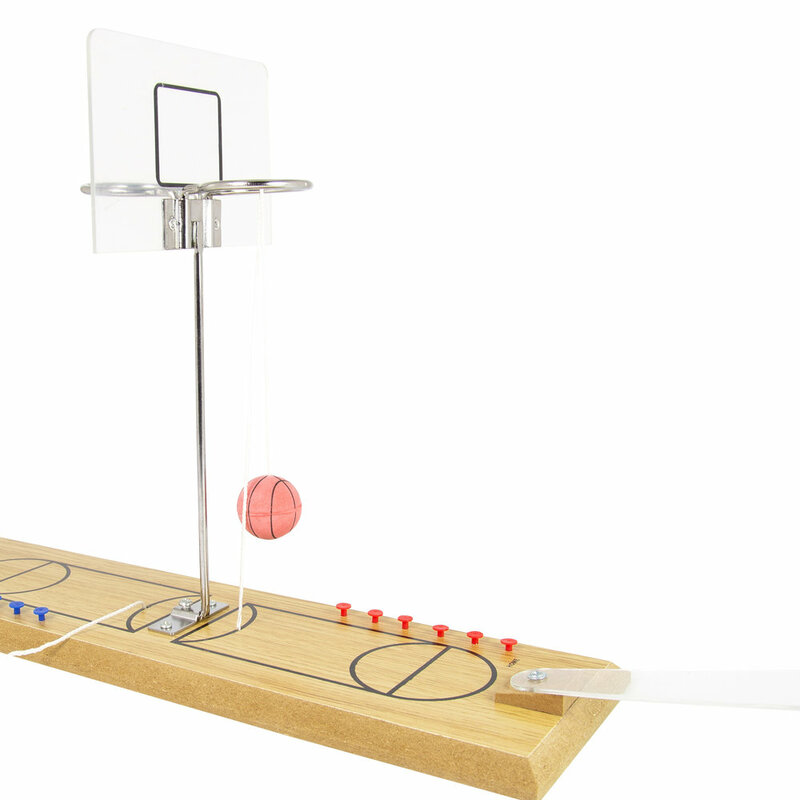 Simply position the ball on the plastic launcher and press it down to catapult it into the hoop. Shoot baskets with the press of a finger. Includes coloured pegs to keep score. Perfect for home, office or travel. 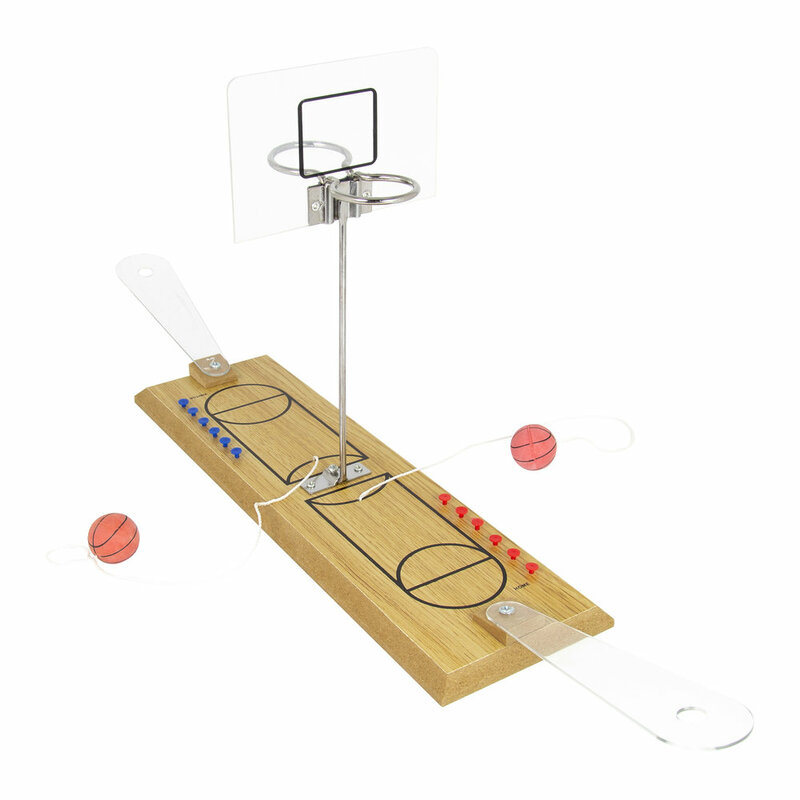 Challenge friends, family or colleagues and shoot hoops ay home or in the office. 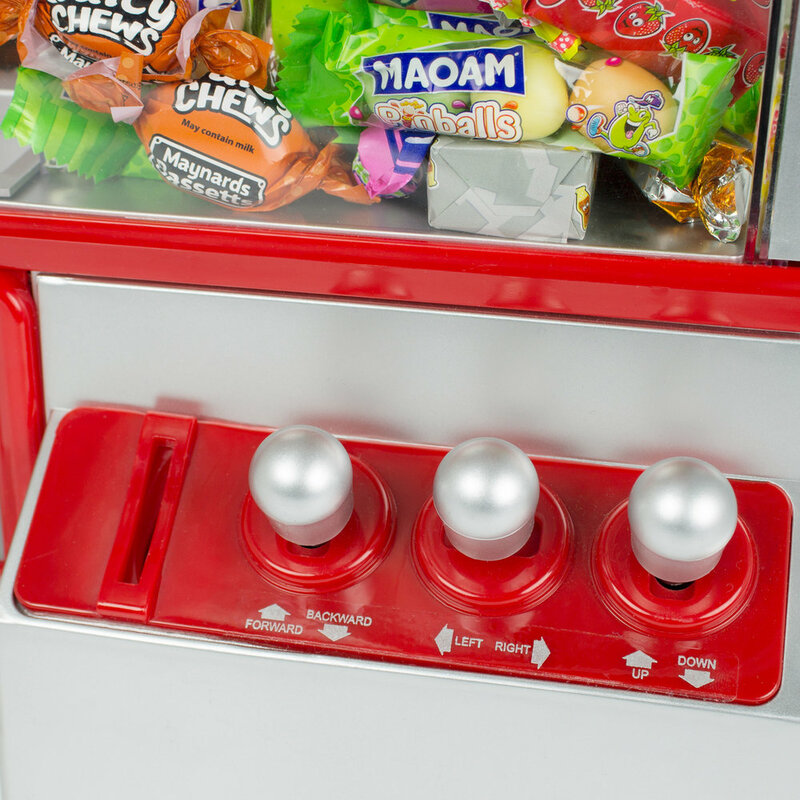 Retro design vending machine is a fun way to store and serve sweets or nuts. Pull the lever to dispense the treats. It is easy to fill, simply remove the panel on the back of the unit.